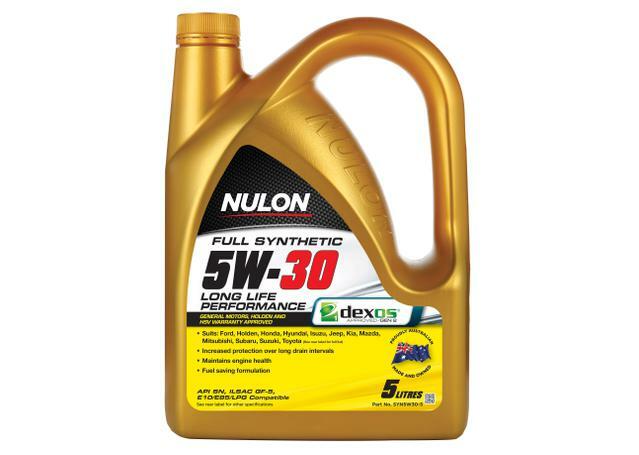 Nulon Full Synthetic 5W-30 Fuel Efficient Engine Oil is specifically designed for fuel efficiency with improved wear protection and sludge handling. Provides maximum cold-start protection. 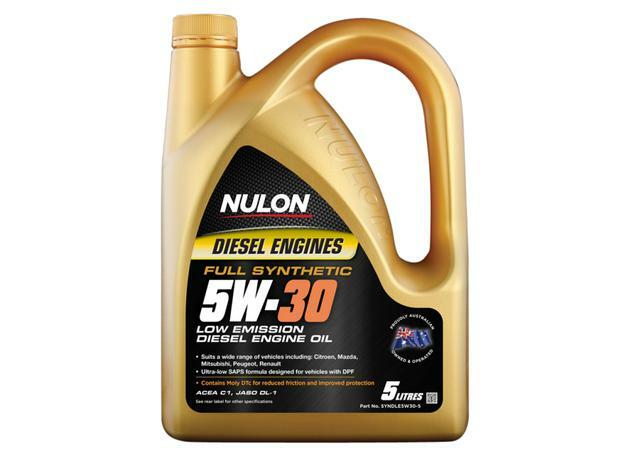 Added Moly DTc provides additional protection over standard engine oil alone. Energy and fuel conserving formula. Outstanding wear protection during stop-start, city or highway driving. Fuel conserving formula.